Nails sparkle and shimmer in muted-pastels, iced pinks and blue metallics. These new additions to the CND portfolio offer an exciting array of crystal-cool shades that bring a softer quality to winter styles. It''s time to add some sparkle and shimmer to your nails for Winter 2017! 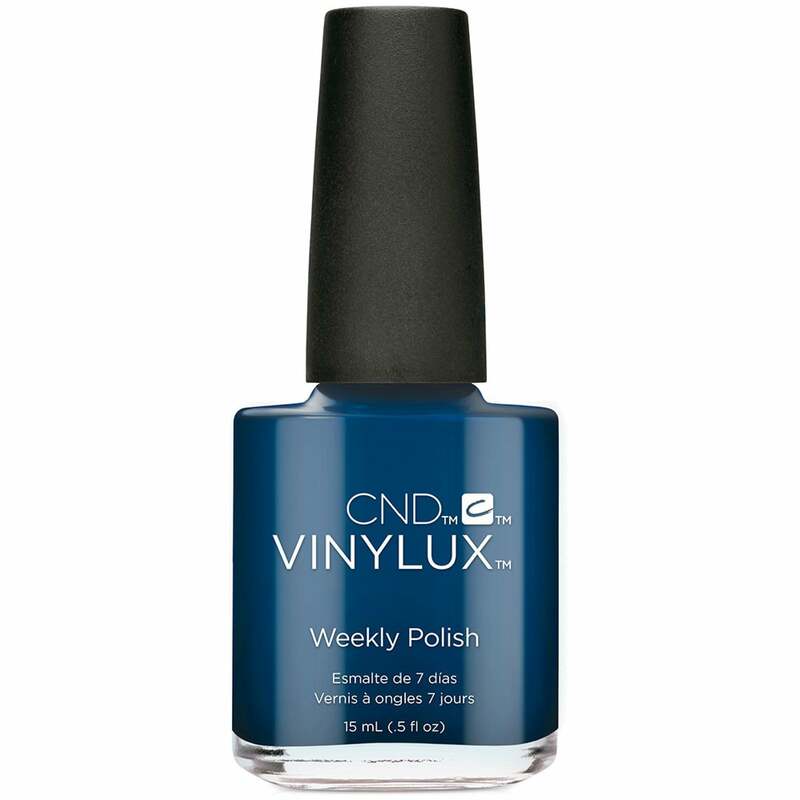 A midnight blue that will have you dreaming of "Winter Nights".